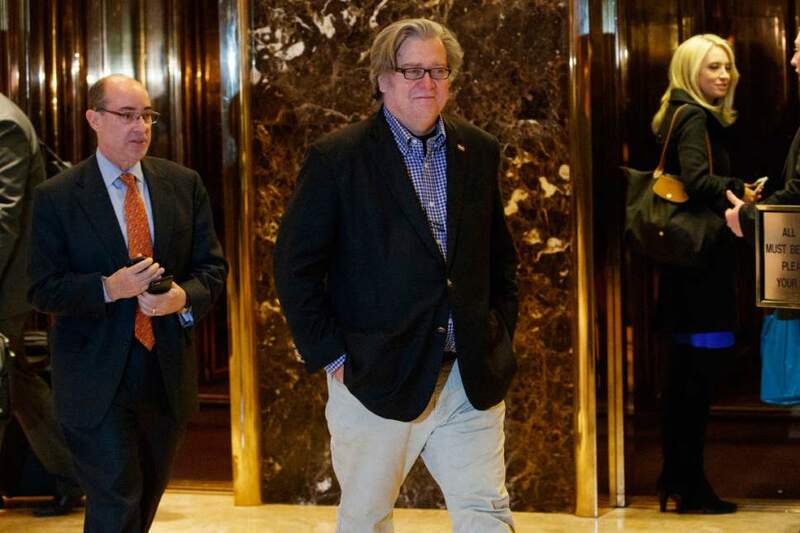 White House • The president-elect picks Steve Bannon as key strategist, top adviser in incoming administration. 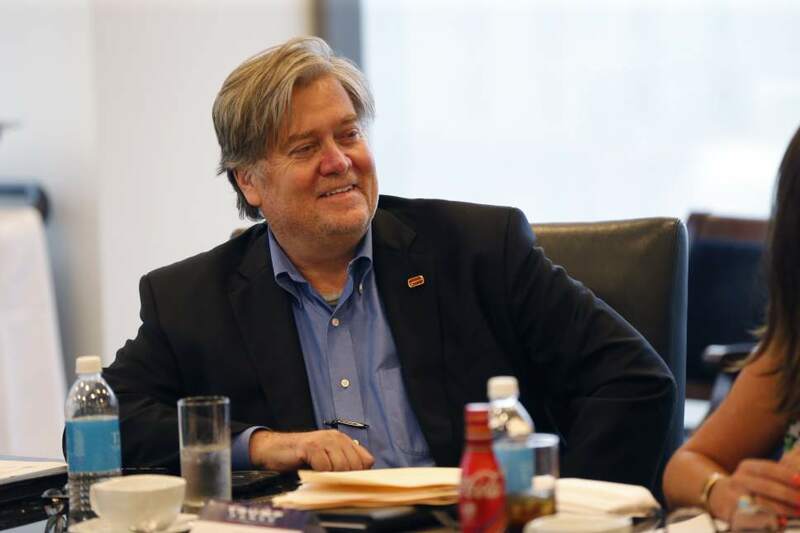 Washington • President-elect Donald Trump&apos;s appointment of chief strategist Steve Bannon, who has ties to the so-called alt-right  and has promoted rhetoric critical of Mormons  has raised concerns about his influence over the incoming administration. 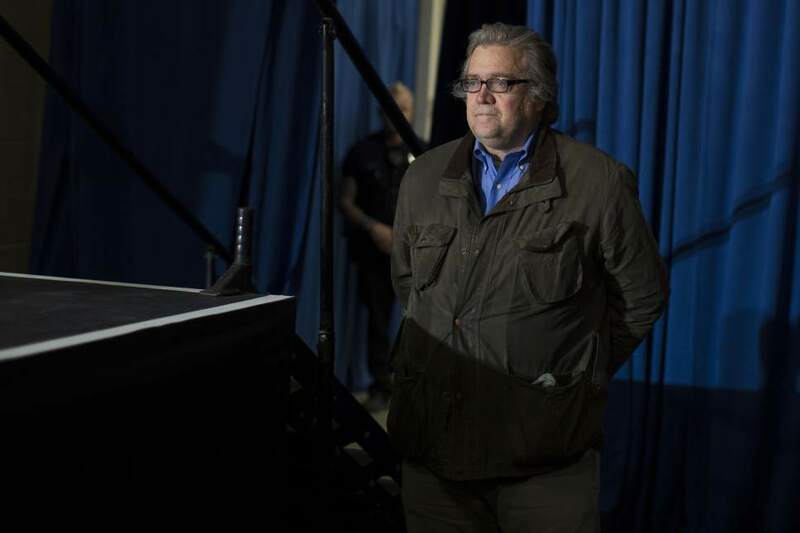 Bannon, who headed Breitbart News, an outlet that defended Trump and derided his rivals, previously questioned Mitt Romney&apos;s sons&apos; lack of military service but noted they all completed missions for The Church of Jesus Christ of Latter-day Saints. 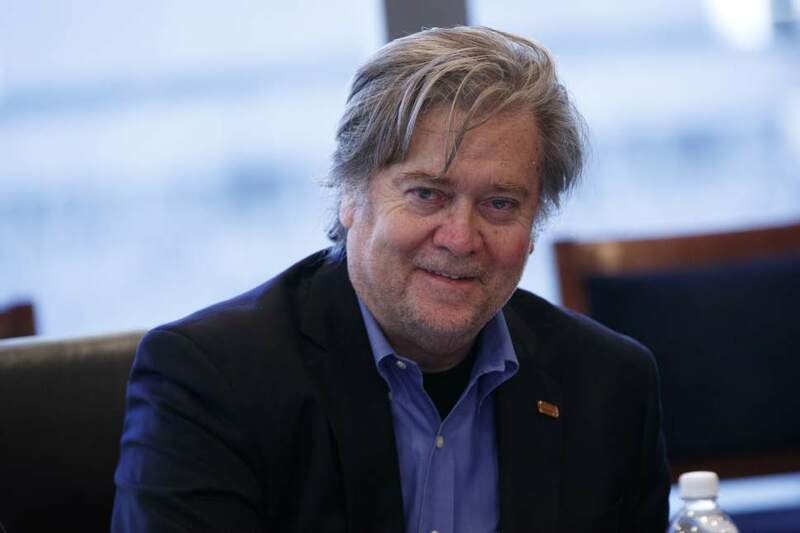 "[They] have not served their country one day," Bannon told Conservative Republican Forum Radio during Romney&apos;s 2012 presidential bid. "Oh, but by the way, all of them did their two years of Mormon missionary service." None of Trump&apos;s children served in the military. Breitbart News, under Bannon&apos;s leadership, published an op-ed by former Rep. Tom Tancredo, R-Colo., taking aim at Mormons for their support of immigration reform. "It is an open secret in Washington, D.C., that the Mormon church supports open borders and lax enforcement of immigration laws. Many Mormon politicians have been supporting amnesty and open borders for decades," Tancredo wrote. He went on to blast LDS Church criticism of Trump&apos;s proposed ban on Muslim immigration. "The statements of some Mormon leaders raising the specter of religious persecution if immigration of radical Muslims is banned, is poisonous to intelligent debate over immigration policy," Tancredo wrote in his Breitbart piece. 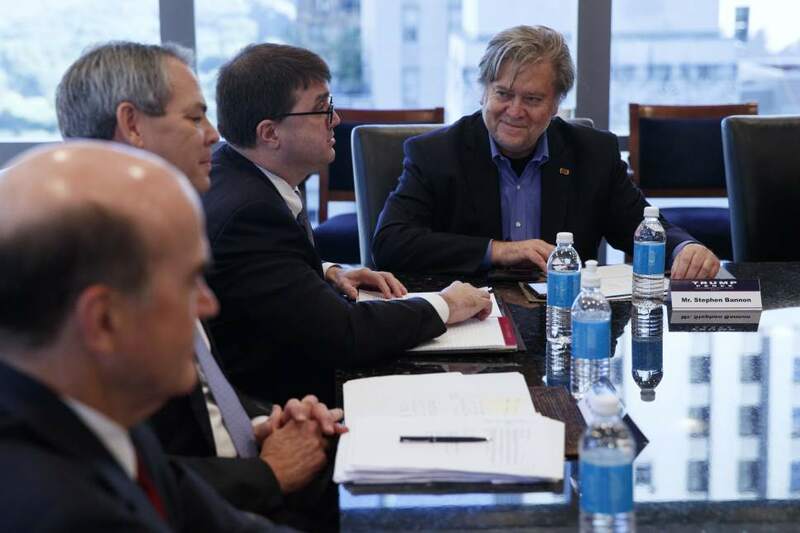 That Bannon would have the ear of the most powerful leader in the world has critics on the left and the right alarmed. "The racist, fascist extreme right is represented footsteps from the Oval Office," John Weaver, a Republican strategist who ran the presidential campaign of Gov. John Kasich of Ohio and former Utah Gov. Jon Huntsman, told The New York Times. "Be very vigilant, America." Evan McMullin, the independent presidential candidate who siphoned 20 percent of the Utah vote from Trump, decried the Bannon hire. "Bannon and Breitbart have made a business of attacking people based on their race and religion," said McMullin, who is Mormon. 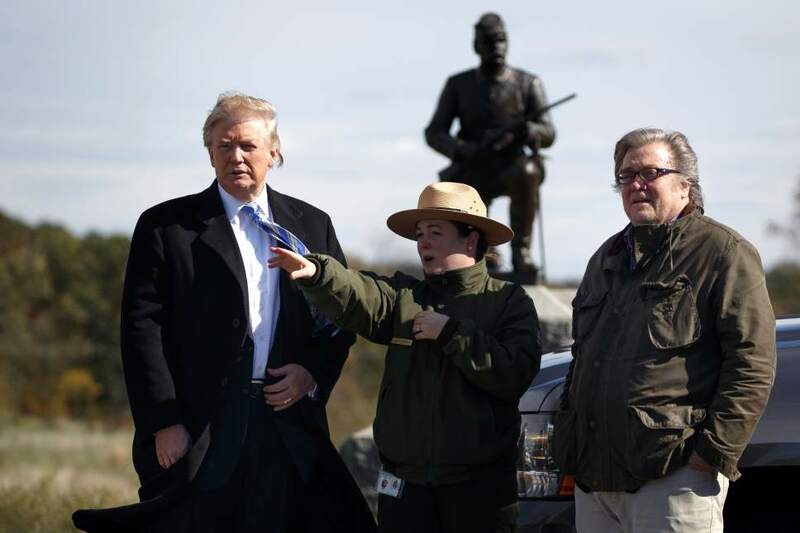 "It&apos;s for this reason that Bannon is so beloved by the white-supremacist movement in the U.S., and they are now celebrating his appointment." McMullin, a Provo native, called on Republicans to stand in opposition to Trump&apos;s decision to hire Bannon. "I&apos;m hopeful that our leaders will oppose this and other potential Trump decisions," he said, "if they threaten equality and liberty in America." House Democratic Whip Steny Hoyer, D-Md., said the appointment was "deeply disturbing." "His leadership of Breitbart, which provides a voice to radical white-supremacist groups, allegations about his comments on Jews, and charges of domestic abuse ought to be seen as disqualifying for a role at the White House," Hoyer continued. "As we seek to move forward from this divisive election, it is incumbent upon the president-elect to show all Americans that the vile bigotry and misogyny that in large part characterized his campaign will not be carried over into his administration." 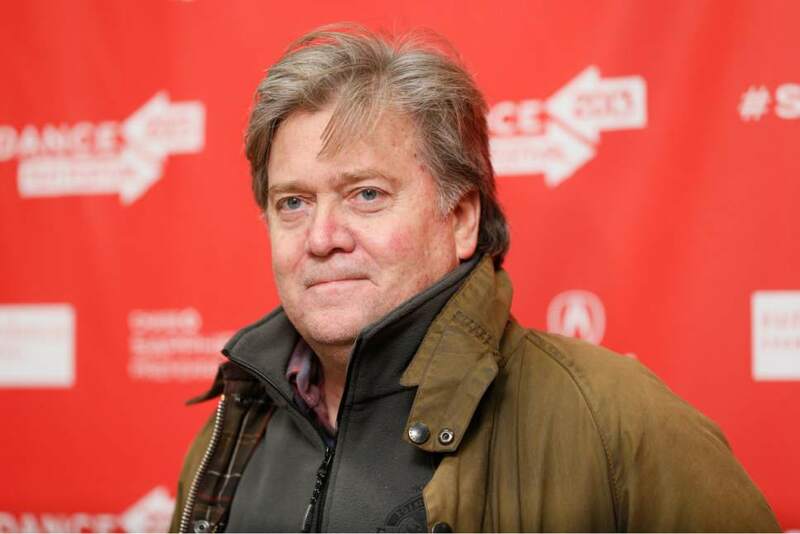 Trump campaign manager Kellyanne Conway told reporters in New York City that Bannon was fully qualified for the position as the "general" of the presidential effort, a Harvard business graduate, Naval officer and former managing partner at Goldman Sachs. Asked whether Bannon or the Trump transition team should do anything to reassure Americans about his alt-right connections, Conway shot back: "I&apos;m personally offended that you think I would manage a campaign where that would be one of the going philosophies. It was not." She noted that 56 million Americans voted for Trump and that while reporters are focused on finding the "extreme examples" of those supporters, more efforts should be made on unifying the country.